Today we are hosting our Winter Allocation Pickup Party for our Platinum & Charter Wine Clubs from 1-6pm. This is a private event, for club members only, and we are closed to the public today. 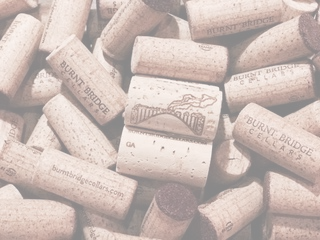 Welcome Platinum and Charter Burnt Bridge Cellars Wine Clubs! Mark, Greg and Ben are excited to share our new Winter Allocation wines with you! Chef Kim and Chef Emilee of Class Cooking are catering light hors d'oeuvres to pair with the new wines. We are opening each of the new wines for the first time for you to enjoy. This special event is our way of celebrating our amazing wine club members by presenting our new Bordeaux style wines to you first, one week before we release them to the public. If you have any questions about this private, catered, wine club only event, please contact Liesl at: info@burntbridgecellars.com.